I am a Astrologer + Transformation Coach integrating the tools of Astrology, Tarot, Sound Healing, and Ritual to connect you back to your MAGIC! Together we can work with the cosmos to make your plan for success and start living your Cosmic story! You are here to find some answers, to seek guidance on some BIG life changes happening in your life and just need to find some soul nourishment. Trust me, I’ve been there and know what its like to feel lost, lonely or shaken up and don’t know where to turn. I’m here to guide you, to remind you and to empower you on your mythic journey. But first, you can learn more about me in reading MY STORY and learn how I transformed my trageic story into a real life love journey. Get to know me as your personal Coach on your road to Success! Empower your life with the MOON! Join me on my transformation journey where I share my story about how I changed my life forever. During my journey I discovered the tools of Astrology, Tarot, Sound Healing and Ritual. 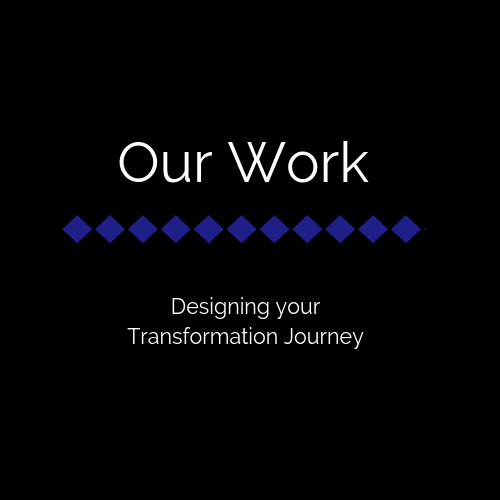 Through my personal and client experiences we have the power to transformation your story! 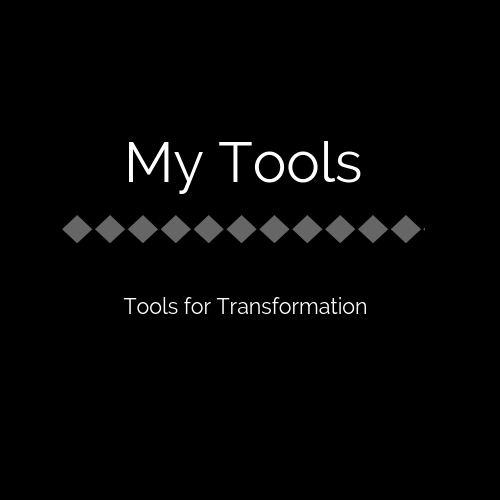 Learn how we can empower your life with the tools of transformation and to coach you through your journey. Subscribe to my BLOG and receive Weekly MoonScopes and Moon Rituals to help you empower your life with the MOON! Follow the Magic of the Moon and Transform your LIFE! Subscribe to my MoonWork Podcast and tune in every Magic Monday for the Weekly Moon Cycle Forecast and Moon Rituals to empower your life with the MOON! Be Brave, dear Hearts for we are in a time of great transformation and just know that I am a message away!